Denny Hamlin looked strong during his first practice session today at Dover that would set his qualifying order for Saturday. 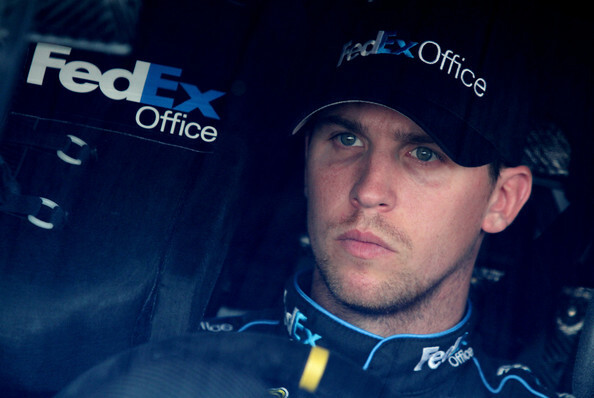 Hamlin ran 3rd in the first session, and 17th in the second session. The second session practice speeds usually don’t tell much as teams usually work on long run race trim during this session. Denny will be the 46th qualifier tomorrow at 1:30pm est on Speed.